The Defense Health Agency will assume responsibility for the administration and management of healthcare at all military medical treatment facilities through a phased approached starting Oct. 1, 2018. In a deployed environment, adequate medical care is crucial to ensuring that people can execute the mission. Airmen need to be physically and mentally healthy or the mission could suffer. The 386th Expeditionary Medical Group boasts a medical clinic, physical therapist, mental health team and dental clinic as just some of the available services paramount to keeping Airmen mission ready and in the fight. The Air Force Medical Service has launched a new mobile app to connect Airmen and patients to news and information about the AFMS. The new app is a mobile version of the AFMS website, and lets users customize their experience based on the Air Force military treatment facility they use. This way, patients can get information about clinic hours, find phone numbers and get other valuable information about the MTF where they work or get care. An Air Force Surgeon General initiative called Total Exposure Health will soon advance from a concept to a real-world demonstration at an operational base. Total Exposure Health focuses on primary prevention, which includes exposures in the workplace, the environment and lifestyles, in order to prevent disease and injury from occurring. TRICARE Online and MiCare Secure Messaging may seem to offer the same services, but there are important differences to these software tools, which are designed to enhance access to care for all military beneficiaries. Lt. Gen. (Dr.) Mark A. Ediger was promoted by Air Force Vice Chief of Staff Gen. Larry O. Spencer, as the 22nd Air Force surgeon general, in a ceremony June 8, at the Defense Health Headquarters in Falls Church, Virginia. 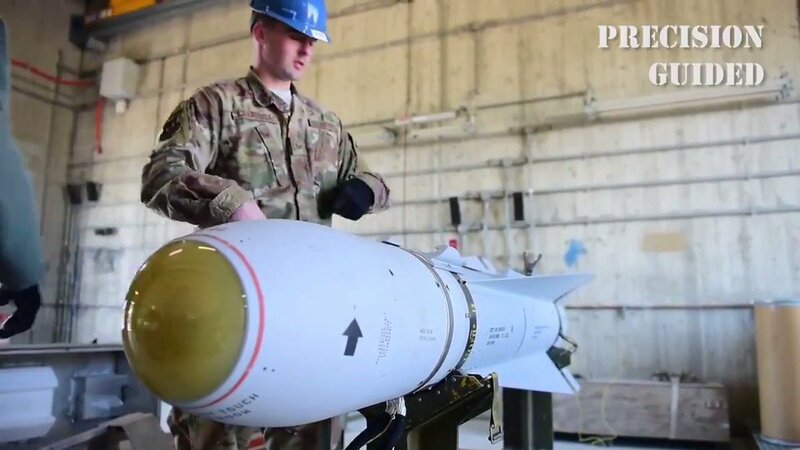 Over many years, the Air Force aviation community's concept of high reliability has evolved from one of expected losses to today's culture of safety, where fatal losses rarely occur. 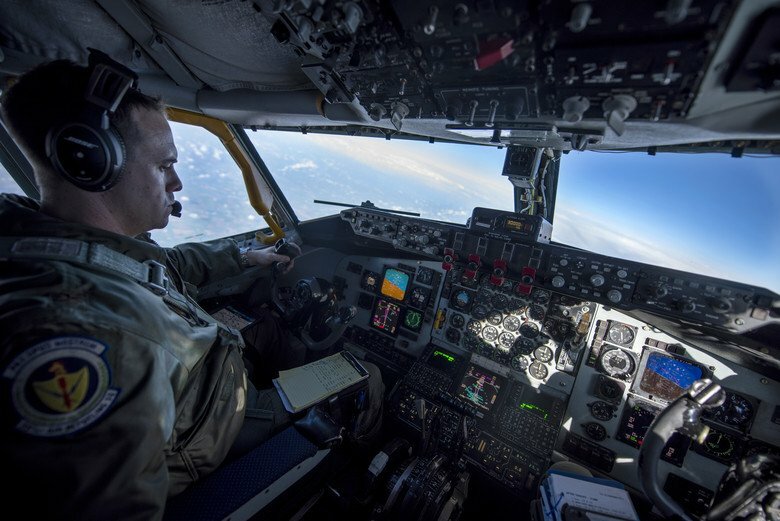 Now, following in the footsteps of aviators and nuclear engineers, the Air Force Medical Service is adopting the principles of high reliability with the goal of eliminating errors that lead to patient harm. Personnel assigned to the Air Force Medical Service and Air Reserve Component who have contributed an innovative achievement to the AFMS community are encouraged to compete for the AFMS Outstanding Achievement in Innovation Award and submit by Dec. 1. The number of Airmen seeking mental health care has increased over the last five years-- and this is a trend Air Force leaders encourage, according to a lead psychiatrist with the office of the Air Force Surgeon General. The Air Force has recently completed implementation of its secure healthcare-messaging system, MiCare, to all 76 of its medical treatment facilities worldwide. The Air Force Center of Excellence for Medical Multimedia, or CEMM, recieved a Bronze Telly award for their Pregnancy A to Z and Wingman Online websites during the 35th Annual Telly Awards recently.